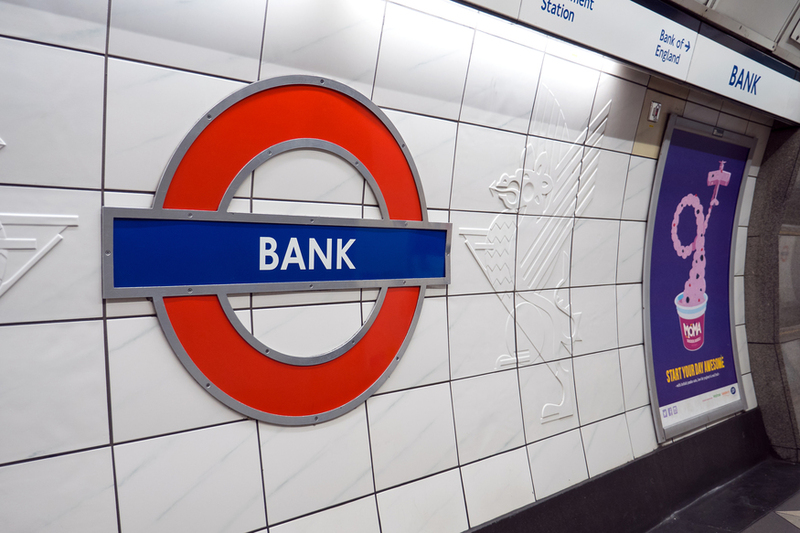 TfL has announced the breakthrough between a new entrance on Cannon Street and the newly-constructed Northern line tube tunnel at Bank. Part of ongoing upgrades at Bank and Monument, the entrance will provide much-needed relief to the subterranean spaghetti of tunnels, used by more than 120 million passengers a year. Engineering and construction teams of over 200 workers have been toiling away, 24 hours a day, since 2016. Once the upgrades are complete, capacity at Bank and Monument (technically considered by TfL as one station, because they're interconnected) will be increased by 40%. You'll have to wait until 2022 to use the new Cannon Street entrance. Sorry. To date, over 1,000m of new tunnels have been excavated at Bank, producing nearly 200,000 tonnes of material (52 Olympic-sized swimming pools' worth), which has been repurposed as building material in Dartford. 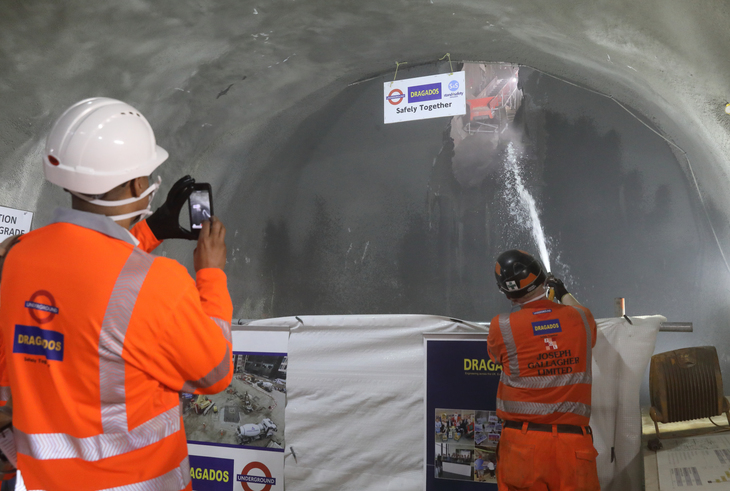 But although the entrance/tunnel breakthrough is now complete, there is still much work to be done, including waterproofing the new tunnels, and digging lift shafts (two new lifts and 12 new escalators are part of the upgrade plans). In the meantime, you'll have to console yourself with Bank's latest entrance, situated by the Bloomberg headquarters, and opened in November 2018. It's vastly improved access to the Waterloo & City line.